Organic baby brand Babease has appointed Highlight PR to manage its consumer and trade PR. Babease is the new generation of food for babies, that believes the exciting journey of food begins with the very first taste. 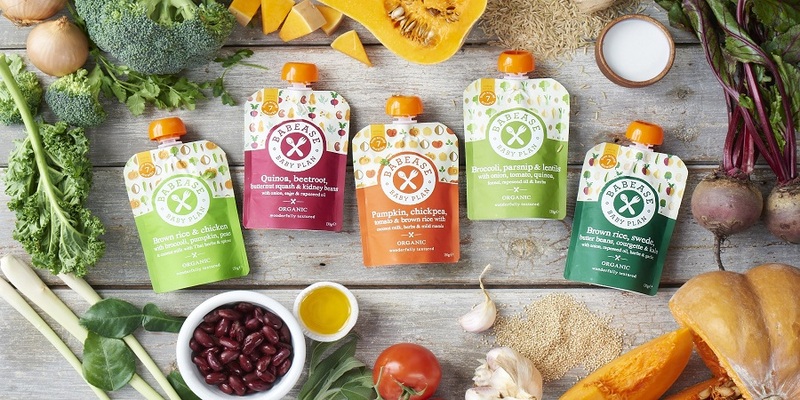 The brand champions the importance of babies developing savoury palates before sweet ones, and is disrupting the baby food aisle while creating healthy eaters for life through its vegetable-led, real food focus. 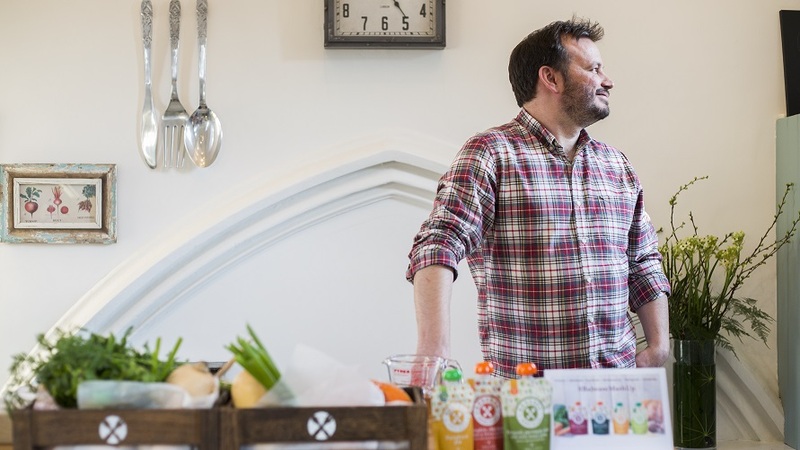 Highlight’s role is to raise awareness of Babease’s distinctive range of vegetable-led weaning products, and to promote the company’s key differentiator in the marketplace – that Babease creates food for babies, not baby food. Every ingredient found in Babease’s perfectly-balanced recipes is used for a reason, with no hidden fruit or water fillers. The brand already offers a wide range of Stage 1 and 2 recipes that are gentle on babies’ tums, stimulating their taste buds. The team is always busy in the Babease kitchen with lots of product innovation and growth in the pipeline.